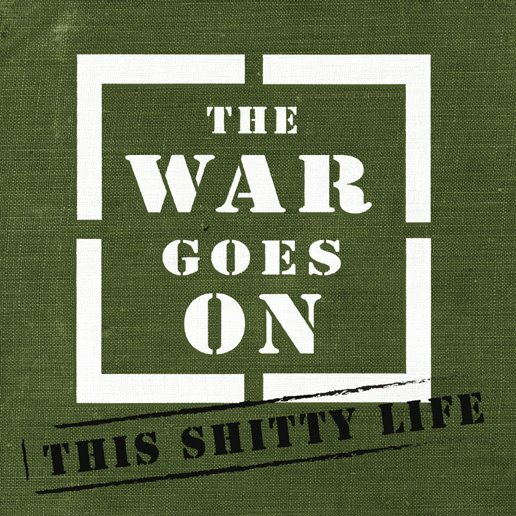 Listen to a track from the new The War Goes On 7″ coming out soon on New Dark Age Records! 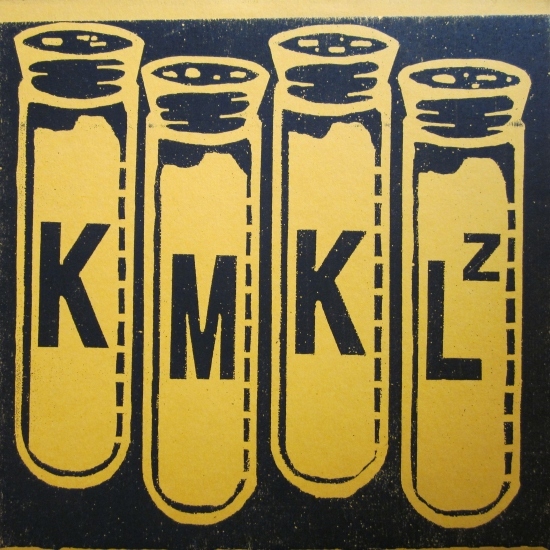 Sneak preview of L.A. Drugz new 12″ record coming out on Hovercraft records! 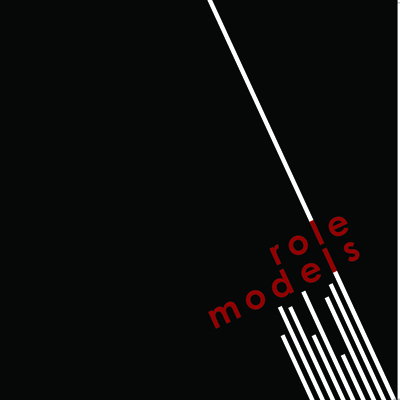 Mother’s Children and Role Models records were both picked for the Top 10 EP’s released in 2011 by Power Pop Action, both of which were Mastered here. Mastering a new Mother’s Children 7″ coming out this Spring on Timmeheiehumme/P.Trash Records & We Are Busy Bodies Records. Mother’s Children will also be touring Europe in May. 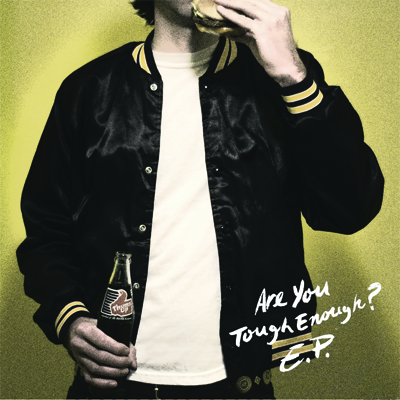 In the meantime listen to a song off their 12″ EP on Taken By Surprise. Recorded in 2009 at Buzz Or Howl Studios Portland, Oregon with Jonny Cat on vocals and the Red Dons as back up during the same sessions as the Fake Meets Failure LP. Actually it was even recorded on the same master tape. Released on Jonny Cat Records, the very same legendary underground label that is everywhere and nowhere at once, who put out records by the Triggers, Clorox Girls, Observers, Flip-Tops, Diskords, Autistic Youth and many many others. The band has gone through several mutations. The first 7″ “Bubble City” saw Jonny working with members of the Triggers. 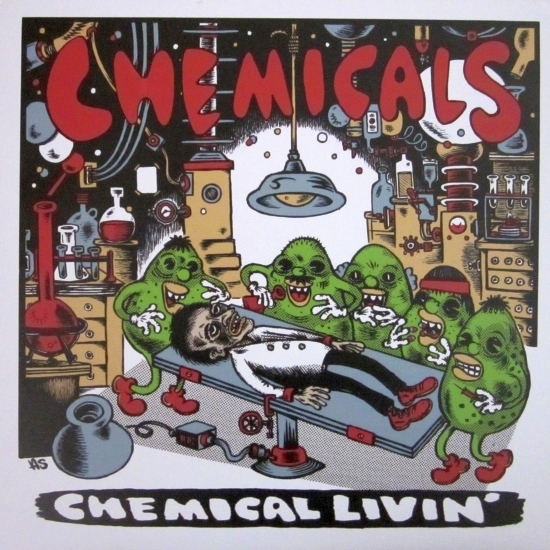 Later the members of the Red Dons joined up and recorded the Chemical Livin’ LP. 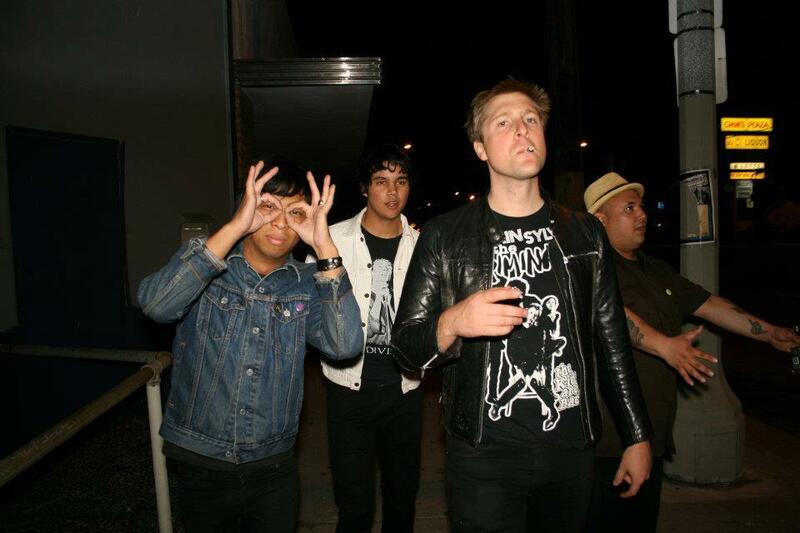 Next they recorded the “Don’t Cry for Me” 7″ with a new members except Richie on drums. Currently they are still playing and recording. Another LP is in the works and they are working with Taken By Surprise Records on the next release and represses. 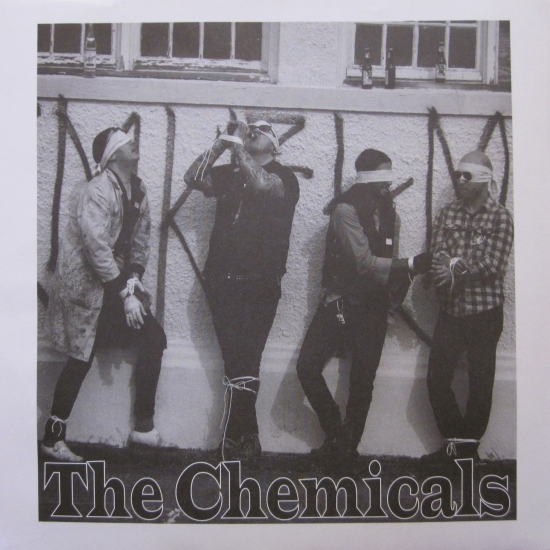 Experience the Genius of Jonny Cat and download the Chemical Livin’ LP HERE. 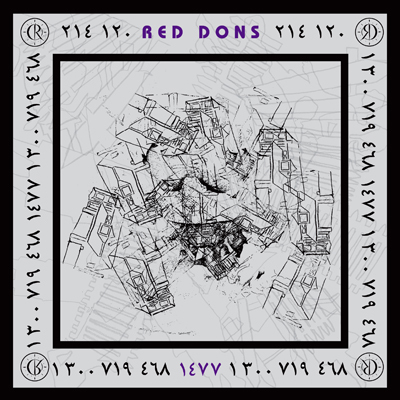 A new Red Dons song has been released. Portland Mutant Party Compilation Volume 2 on Johnny Cat Records one of Portland greatest and most underground labels. 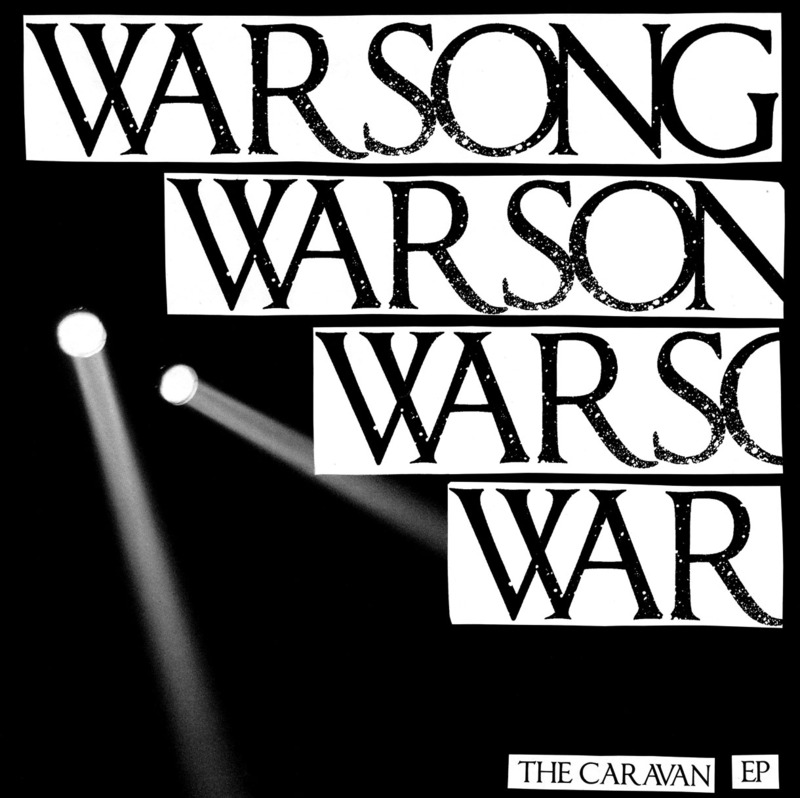 It also features songs by such Portland stalwarts as Welcome Home Walker, Defect Defect, Guantanamo Baywatch, and Youthbitch. You can find it to order at Green Noise Records in Portland, Oregon. If not now, in the near future.